empowering actions for just and sustainable society. 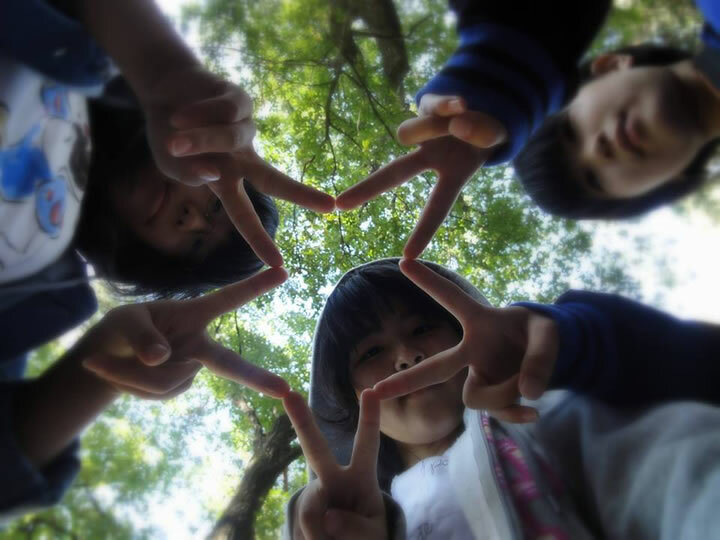 As our inception coincided with the tragic earthquake in eastern Japan on March 11, 2011, accompanied by the multiple accident of the Fukushima Daiichi nuclear power plant, we envision for Japan a clear nuclear phase-out by 2031 - when children born in 2011 will become 20 years old. Accordingly, we support projects in the 4 categories below. 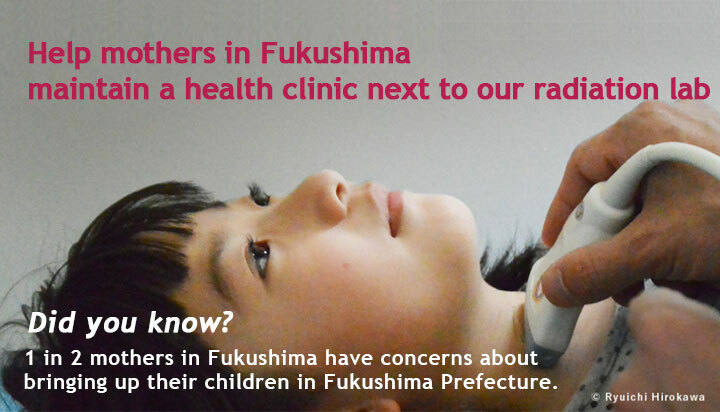 As we are into the 6th year since the Fukushima nuclear disaster, additional emphasis is given to health care for children living in considerably contaminated areas, based on the experiences of Chernobyl. 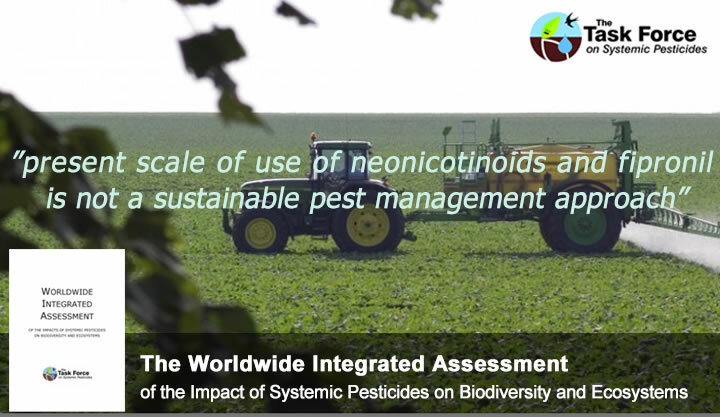 First developed and commercialized in 1990s, neonicotinoid pesticides are now the most widely used insecticide in the world. Namely, acetamiprid, clothianidin, dinotefuran imidacloprid, nitenpyram, thiacloprid, and thiamethoxam together with fipronil, their close relative, accounted for global sales of over US $2.63 billion in 2011. Their unique combination of neuro-toxicity even at sub-lethal doses; penetration to entire plant system from roots, stems, leaves, flowers to even pollen and nectar; and long persistence up to years in soil and water, impacts not only target insects, but also a wide range of non-target organisms including bees, birds, earthworms, water fleas, and humans. Evidence is mounting. 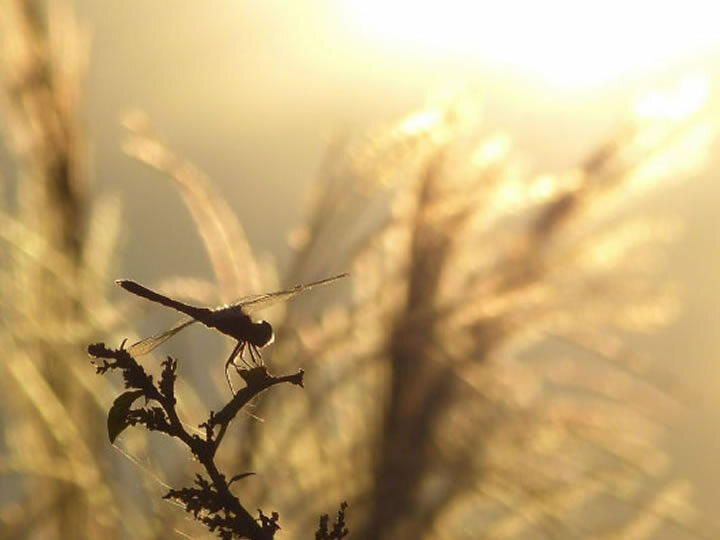 The EU went ahead to regulate 4 systemic pesticides in 2013, followed by the U.S., Canada, South Korea, Taiwan and Brazil in various sections of government and consumer market. France will ban all systemic pesticides by September, 2018. We have supported civil society efforts in 4 categories (Research, Communication, Market Work, Advocacy), in addition to producing our own reports. East Asia is one of the regions of the world where remnants of the Cold War reign as tensions mount intermittently between governments. Regardless, there is growing will among the civil society members of this region to work together on common grounds, besides the shared Chinese characters and rice-growing culture. The environment is foremost such a ground. 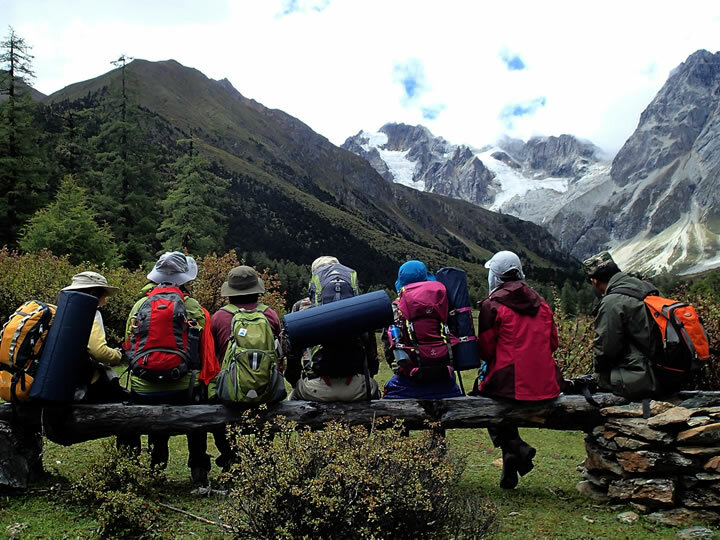 We have collaborated with citizen groups and individuals of Japan, China, South Korea and Taiwan on shared subjects such as ecotourism, sustainable lifestyle, organic farming, environmental education, and the rediscovery of ecological wisdoms of East Asia. A notable product of our grant is the "East Asia Earth Village", an annual meeting of opinion leaders, researchers, educators, activists, and artists of the region. Currently, we support the young generation of Okinawa, Japan, to connect with their counterparts in East Asia for creative exchange and cooperation, as the independent Kingdom of Ryukyu once enjoyed before annexation by Japan in the late 19th century. ‘act beyond trust’ (hereafter abt) is an independent civil society fund based in Japan for supporting citizen and NGO initiatives that strive for harmony between the natural environment and human society. Presently, abt focuses on "Energy Shift" to break away from nuclear power, "Systemic Pesticides" threatening biodiversity and human health, and "East Asia Environmental Exchange" for the citizens of this region to co-create a sustainable future. Since it started operating in 2011, abt has given grants to over 80 projects in the above 3 areas. 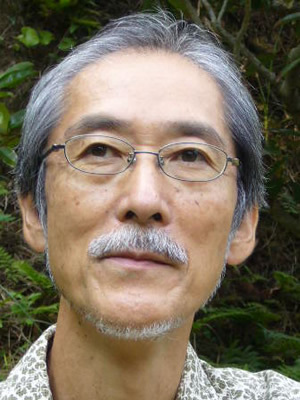 Jun Hoshikawa, the founder and Executive Director of abt, has been involved in various domestic and international civil society movements over the last 40 years including community initiatives in Yakushima, a UN World Natural Heritage island in southern Japan where he has lived since 1982, while working as a professional writer and translator with more than 80 books published in the fields of environment, peace, indigenous cultures and social change. In addition, his experience as the Executive Director of Greenpeace Japan (2005 -2010) inspired him to found abt. Jun manages abt with 5 other directors, 1 auditor, 2 expert advisors, and 3 staff.